Geography is your ‘instruction manual’ for the world you live in. We live on planet that is changing very quickly in both the physical and human environments. We teach our students how the planet works, and how to work for the planet to ensure its security for the future. All pupils study Geography for two hours per week in Key Stage 3. Each year group will have at least one full day of Fieldwork experience, along with several outdoor activities in the local area. The curriculum is structured to give as broad a range of topics as possible to prepare for the deeper level of study at GCSE. 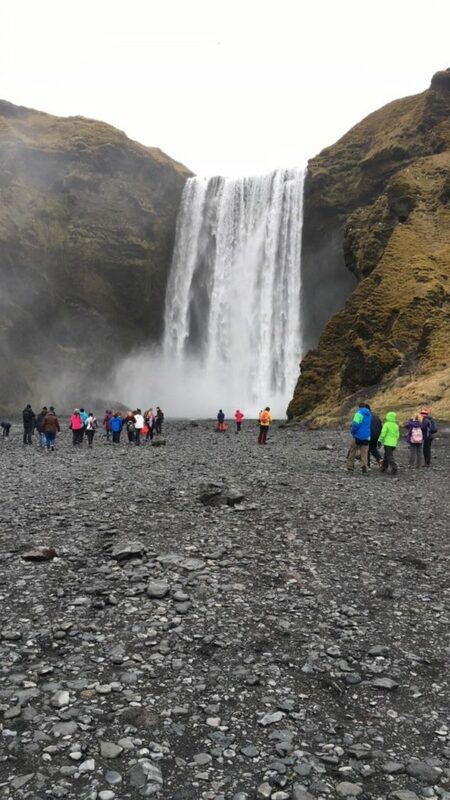 In Key Stage 4, pupils are taught with the best up to date resources and are given a wide range of Geographical experience and case studies. 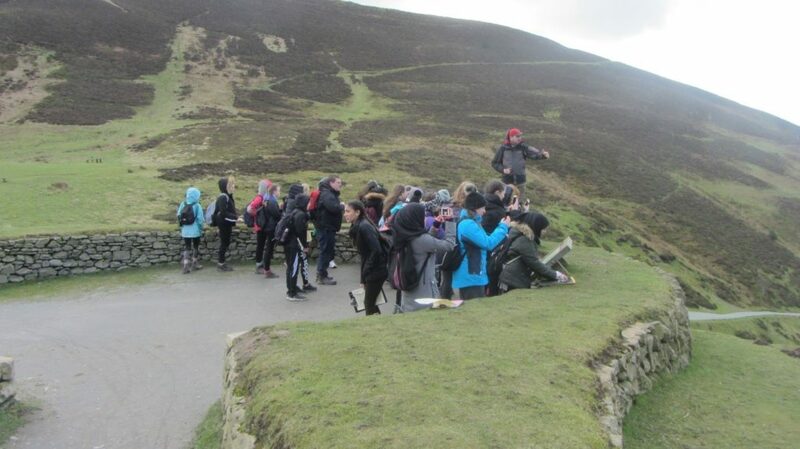 Fieldwork plays an important part and pupils have 3 days of field study based on Physical Geography (River study), Human Geography (Chester) and Geographical Skills (Moel Famau). At Key stage 5, the breadth of study narrows slightly as the depth of investigation and knowledge increases. 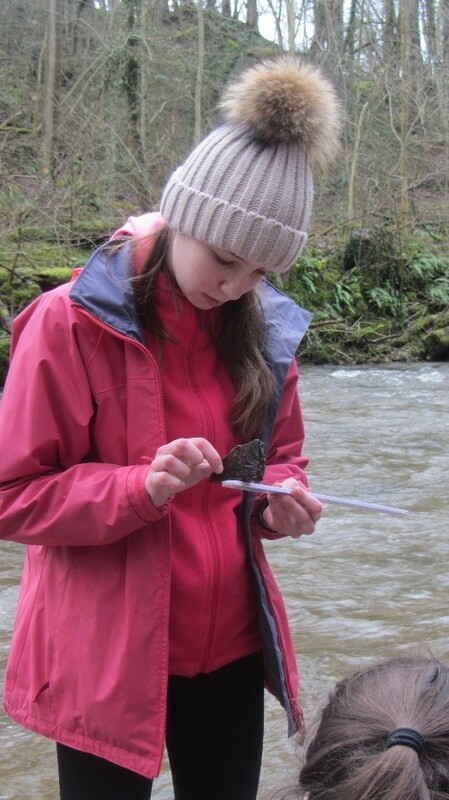 Pupils will complete an independent investigation based on data collected on a 4-day field visit. We aim to produce successful students with a broad and balanced view of the world, taking into account their own experience along with the opportunities we provide. Immediate school environment, Quaker burial ground, Lark lane, Study visits to Liverpool Hope University, Edge Hill university and the University of Liverpool. 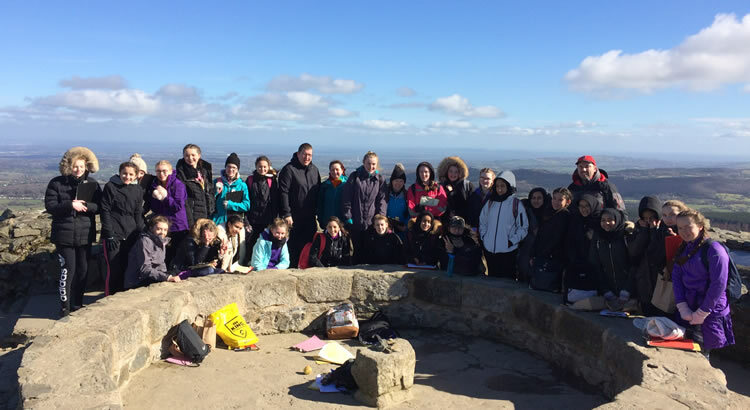 Opportunities for Mountain Walking, First Aid training and Orienteering. 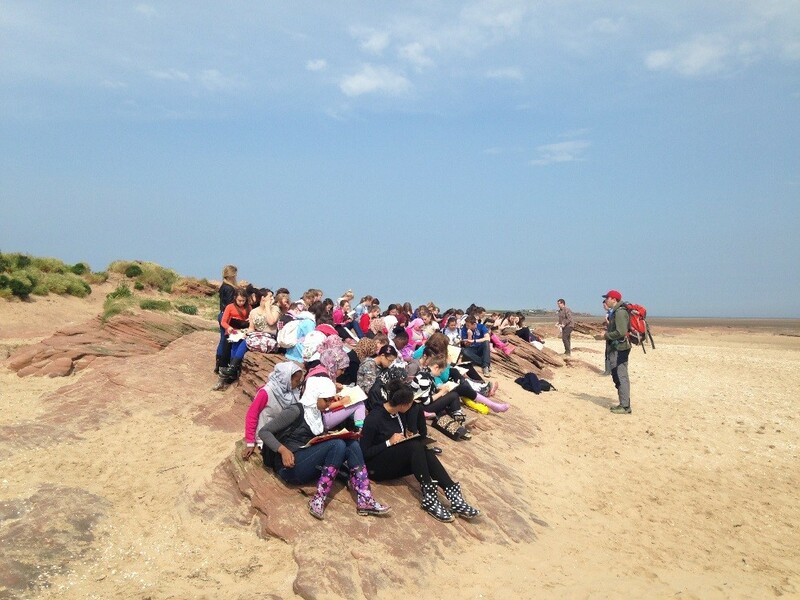 Introduction: Key Stage 3 Geography aims to provide a broad scope of Geographical education for pupils of all abilities. The resources are kept up to date and enables pupils to access a range of activities and assessment tasks to suit all learning styles. Population – can earth cope? For year 7: Geog.1 (Oxford). Pupils have access to an online textbook through the school website vis Kerboodle. For years 8/9: This is Geography books 2 and 3. These are print copies available in the Geography department. Digimap for schools: school has an active subscription for OS map access. Introduction: We follow the OCR B specification for GCSE Geography (Geography for enquiring minds) Teaching is broken down into 8 categories, taught over the 2 year period. 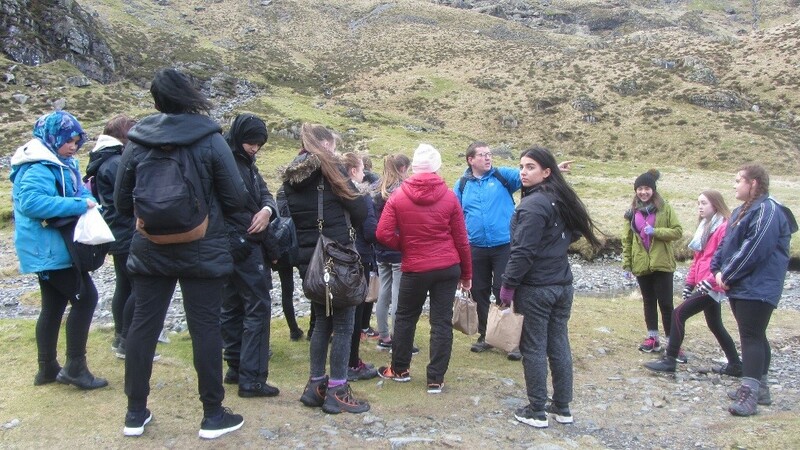 The subject is assessed over 3 examination papers, which assess all 8 topics, as well as Fieldwork and investigation skills, and a synoptic case study paper, designed to bring the 8 strands together – demonstrating ‘geographical thinking’. Further reading/resources: A good working knowledge of Global current affairs is important in helping understand the background for many of our studies. Live case studies are happening all the time. Other publishers produce books for this course which may offer a slightly different perspective or different case studies. Digimap for schools is a useful mapping resource which all pupils have access to.